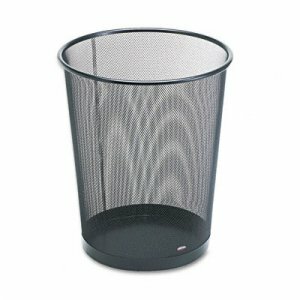 This Onyx Waste Receptacle is made of durable steel mesh with a powder-coat finish to create a long-lasting receptacle solution indoors or outdoors. 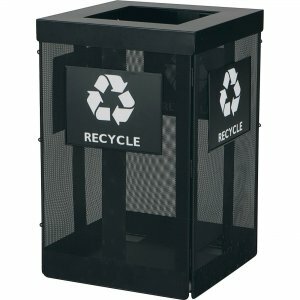 It also includes reversible signage ("Trash" on one side and "Recycle" on the other) to provide a dual-use receptacle option that suits a variety of needs. 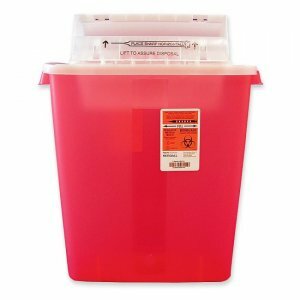 Telescoping lid conveniently hides the trash bag inside to create a more aesthetically pleasing look that helps any space remain professional and clean. 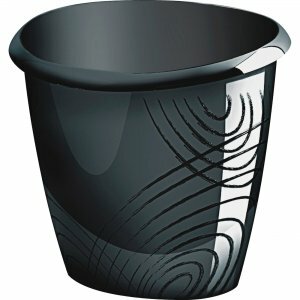 Durable design allows use indoors or outdoors for a versatile receptacle option. 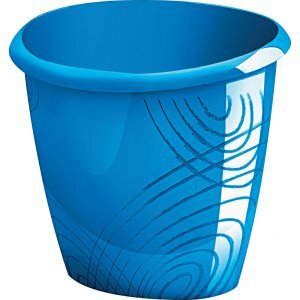 It can be used with or without a rigid plastic liner (model 9669, sold separately) that provides easier cleanup and waste disposal or a retainer ring that holds plastic trash bags in place for convenience. 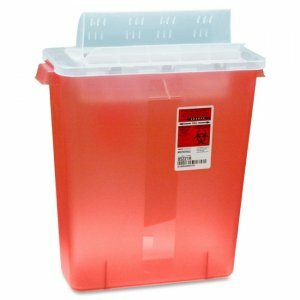 The 36-gallon capacity is great for use in high-traffic areas such as breakrooms, cafeterias, outdoor rest areas, gymnasiums, classrooms, hallways and more.